The new portraits of Barack Obama practically broke the internet when it was revealed this week. 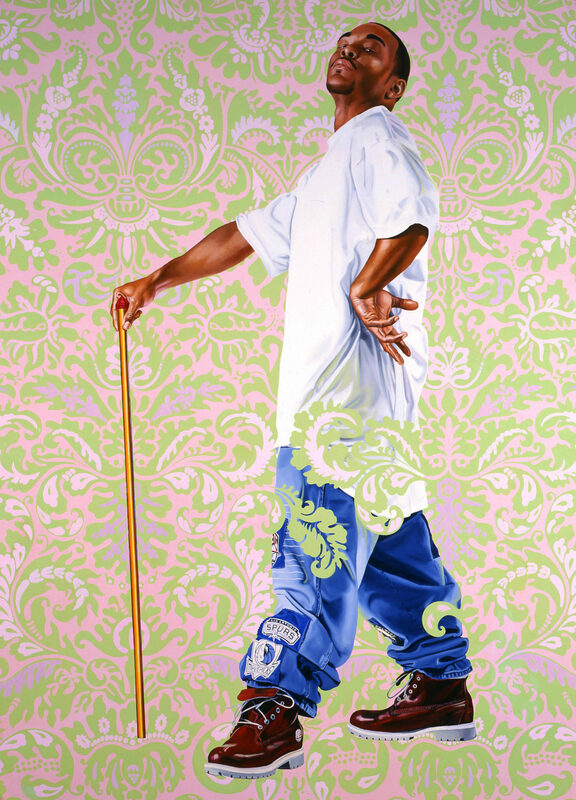 The artist behind the masterpiece of the former president is Kehinde Wiley. 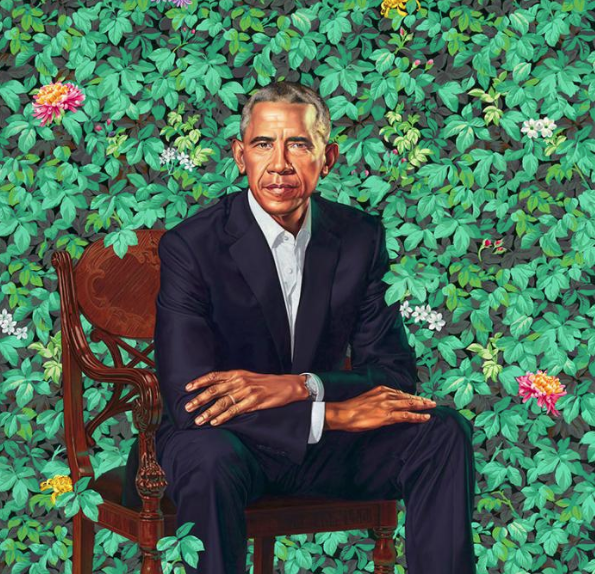 While a serious-looking Barack sitting in front of a wall of foliage is a few states over in Washington, DC, you can check out another work from Wiley right here in Columbus. At the Columbus Museum of art right now, Wiley’s Portrait of Andries Stilte II hangs on the wall in the Walter Wing at CMA. This oil and enamel canvas is 96 in. x 73 in. and was created back in 2006. 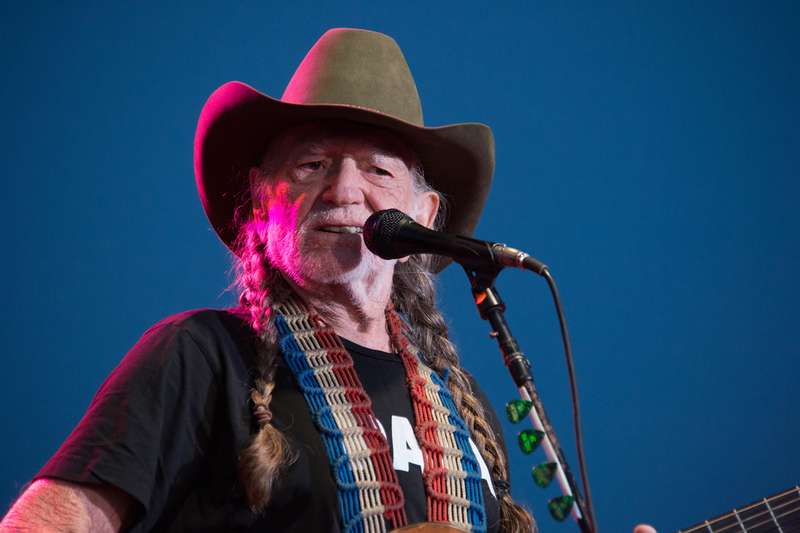 Mr. Stilte may not be our nation’s 44th president but this piece can get you up close in personal with the art genius Wiley. Michelle Obama’s portrait was unveiled right beside her husband’s in DC but was completed by artist Amy Sherald. Read more about Andries Stilte II’s portrait at columbusmuseum.org.